Filmed in and around Seattle, AFK tells the story of Sadie, 36, an aspiring singer songwriter, fired from her job, who tries to boost her career using social media platforms only to watch her ex friend and ex boyfriend “take the on-ramp to her dreams.” She AFK’s her life and hits the road in search of the true meaning of success and happiness on her terms and her timeline. Reverie uses abstract imagery of city lights and traffic to paint the nostalgic picture of the evening drive. Actor loves Actress. Actress has boyfriend. Filmmaker is jealous. Two friends enjoy the day in a salt flat. Werifesteria may be a made up word, but it describes the impulse to wander the forest longingly in search of magic and mystery. A young woman imagines the different ways she'd murder an annoying man she meets at the bar. Redemption is my third and final non-narrative experimental film that deals with the death and resurrection of the human essence. This is not about a physical death but a spiritual one. 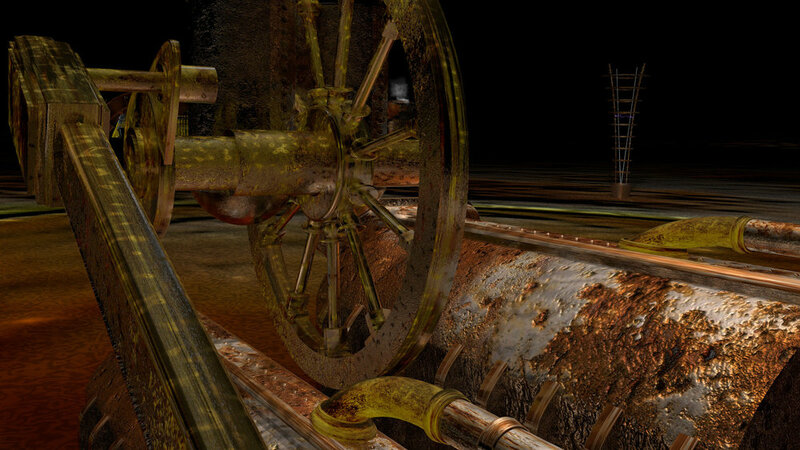 The themes are my abstract interpretations of actual events that I have experienced. Those experiences dealt with the death of hope and spirit and their restorations. 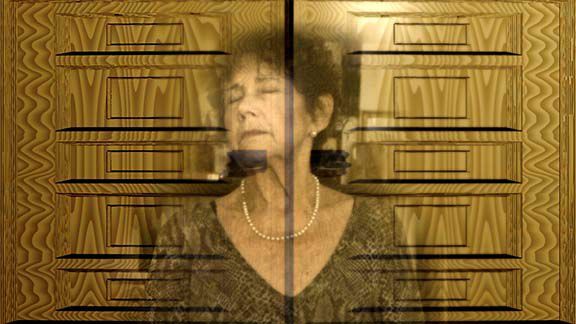 An older woman (Alice Teirstein) opens a closet door and finds a key to her confused, fading memories. Hearing and vision loss isolate her, and her mental confusion keeps her suspended in the tactile sensations of the immediate present. Rebuilding a marvel representing Seattle's cultural identity tells a story about an icon that draws eyes and inspires architects around the world. Standing on the world's first glass rotating floor 500 feet in the air is exhilarating and unnerving! Learn about the Space Needle and hear from the people who created it in 1962, its stewards through the years and look through the glass to the future! "Black Pool" is a gripping thriller about a revenge-fueled, cat-and-mouse game of imprisonment and interrogation. Thirty years ago, Michael’s life was shattered by a shadowy figure he saw for only a fleeting moment. But tonight, through a chance encounter, he believes he’s found the man responsible for ruining his life. And he’s going to make him pay. But does he have the right man? And how far will he go for the truth? A young man poses as a long-missing child, but as doubts arise about his identity he must discover his new family's darkest secret before his own is revealed first. In the military sci-fi short film LIONS, two estranged sisters wage a different kind of war. 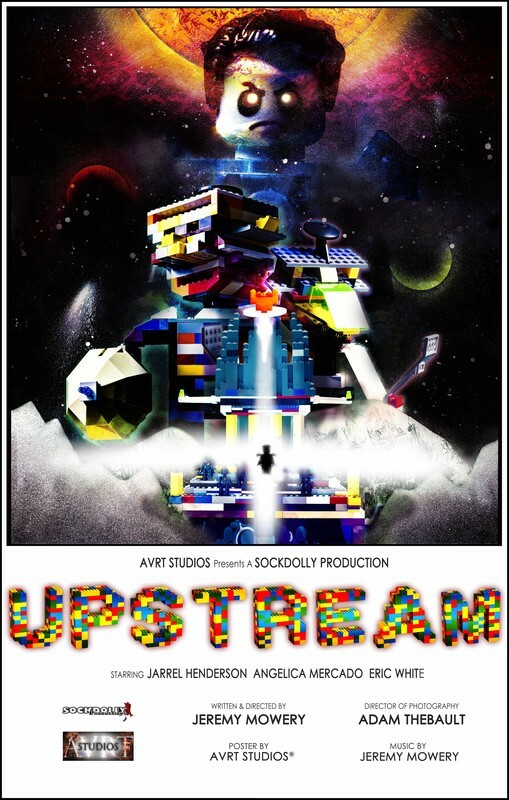 A robot love story about going against your programming. It's carpe diem for a couple of small time grifters on Christmas Eve 1934. A couple struggles to load a dishwasher. The old-man fight of the century: Mortimer "The Bear" Cunningham defends his World Heavyweight Championship against newcomer Geoffrey Planck in this live PPV event from the basement of the Belmont Village Senior Living Center. In the shadows of a derelict jazz club, a private investigator named Steve meets with the adulterous man he's been following for the past month. He has explicit photos of the man's affair, and an ultimatum to boot: Steve won't go to the man's wife with the photos, IF the man gives him whatever is locked in his briefcase. Seems pretty straightforward. So why is the man laughing? When two amateur Skim Boarders accidentally challenge local beach legend, Hotshot, to a duel they must seek out a mysterious Skim Guru (and beach bum) to teach them they ways of the Skim Board in hopes to best Hotshot in the duel and win over the hearts of the local residents of their Island hometown. Dominika Kulczyk reaches out to Papua New Guinea, where she meets local people who have killed others, including children, in order to follow their local practices. 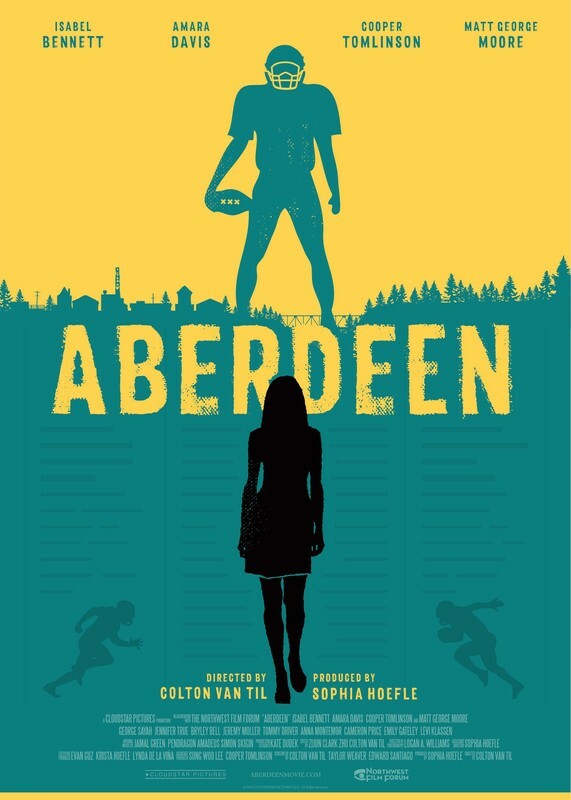 A female journalist tries to break a controversial story in her conservative hometown and must decide between Aberdeen and her career. A down on his luck fisherman finds a magic fish hook and soon realizes that it gives him the power to catch whatever his heart desires. A retelling of the Brothers Grimm fairy tale of the same name. Paige is a typical teenager. She wants to spend her time online and gaming not doing her chores and homework. But every time her mother Eleanor reminds Paige of her responsibilities, somehow they're instantly complete... as if by magic. Is Eleanor going bonkers or has Paige made a deal with a fairy? 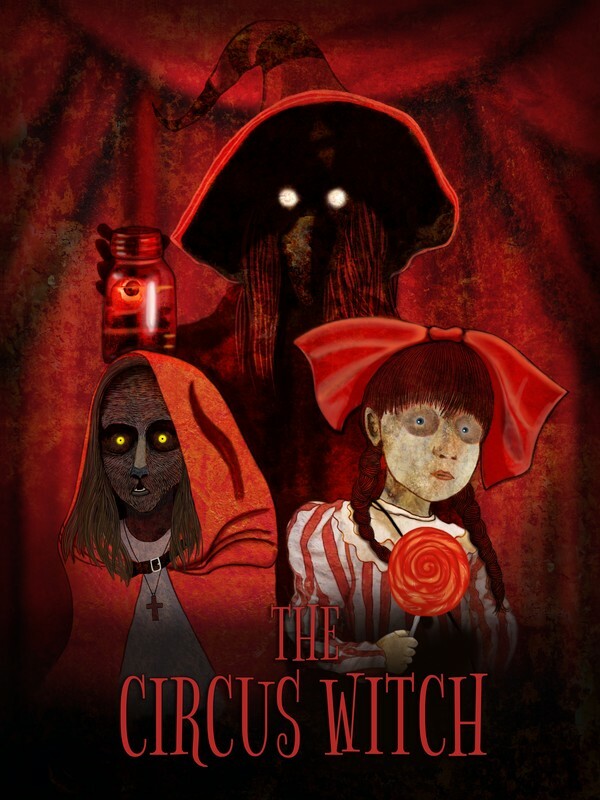 Two "cursed" stepsisters attend a circus known for its magic acts, but do not expect what they find. Eagle Feather is an animated, family friendly adventure which is based on real events and follows a young Native American girl and her father through the wilds of the American Northwest as they use all but forgotten traditional lore and shamanism to find a poacher who has been killing their spirit animals, American Eagles. A fur trapper in the Pacific Northwest during the 1800's is sent on a futile journey to find his missing, possibly dead, brother. When a more fruitful opportunity arises, the fur trapper is left with the repercussions of his avarice, including: increasing delirium, physical manifestations of guilt, and the all too-real creature stalking him through the woods. There's no need to search for they will seek, the depths of your mind have risen and leaked. In the midst of ridding her home of a poltergeist Lilith Edwards comes to learn the entity in her home will never be tamed. 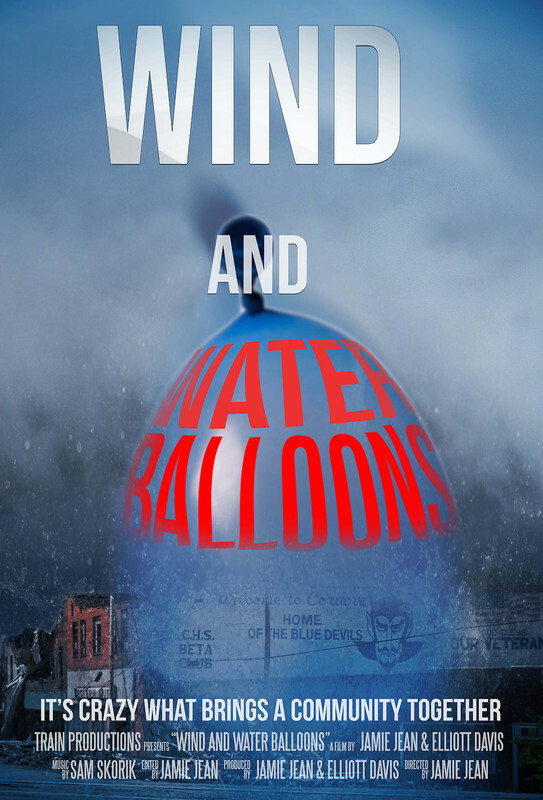 Days after returning from an interstellar research mission, June is sure something terrible has followed her home. She attempts to warn her sister, but the ever-adventurous Jackie needs to know more. Jim will soon find out that his new apartment is not what he expected. Real estate agent Cindy Luzak gets stuck with a house she can't sell because it's haunted by the ghost of a little girl. An unedited memory card from a lost camera shows Leah Sullivan's school project about the infamous Mulcahy Massacre. Southern outskirts of Milan. Gratosoglio, a muslim-majority neighbourhood. Four seventeen-year-old girls and two boys of the same age, Christians and Muslims, challenge themselves with Shakespeare’s Romeo and Juliet, led by a young actress. Are Montagues and Capulets like Christians and Muslims? What is the meaning of falling in love with your enemy? And who is the enemy today? What is the meaning of speaking the truth, belonging to somebody, to a faith, to an ideal? How do Romeo and Juliet hold their hands today? How do they kiss? During each Act the kids will read, rehearse, discuss, meet. They will look around and into them, they discover each other as they discover the surrounding world. A journey to discover what Shakespeare is writing today. To make us understand these times, and ourselves. "The Other Walla" shows senior year in the lives of two students from Walla Walla High School, as they face challenges unique to first generation college students from immigrant families. When a stranger steps from the shadows of a Revolutionary War-era cemetery, Rachel discovers a friendship that transcends time and bridges the space between life and death. Sometimes understanding comes from where we least expect it and we grow stronger by seeing the world through another person’s eyes. "The moving story about a man locked in a Portuguese Fado"
Alone in a small room, a man is confronted with questions that have no answers, in a world where there are no lies-- only a lack of understanding. An experimental dance film in three parts.In this surreal story, a mother and her children look back on the family dynamics and tensions of an upbringing based on Platonic ideals. 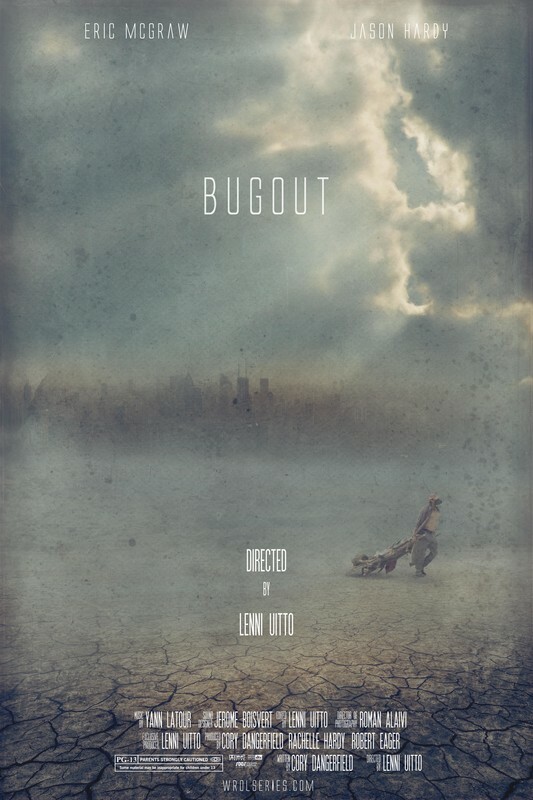 Music video collaboration between director Kelly Hughes and Italian Post-Metal band Postvorta. 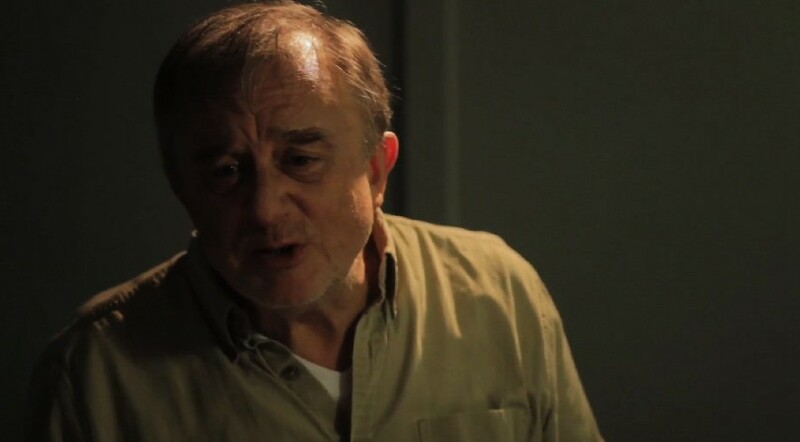 Hughes filmed most of the footage in Kitsap County in WA State (Port Orchard, Gorst, Sunnyslope, Bremerton, Suquamish) with a mostly local cast. 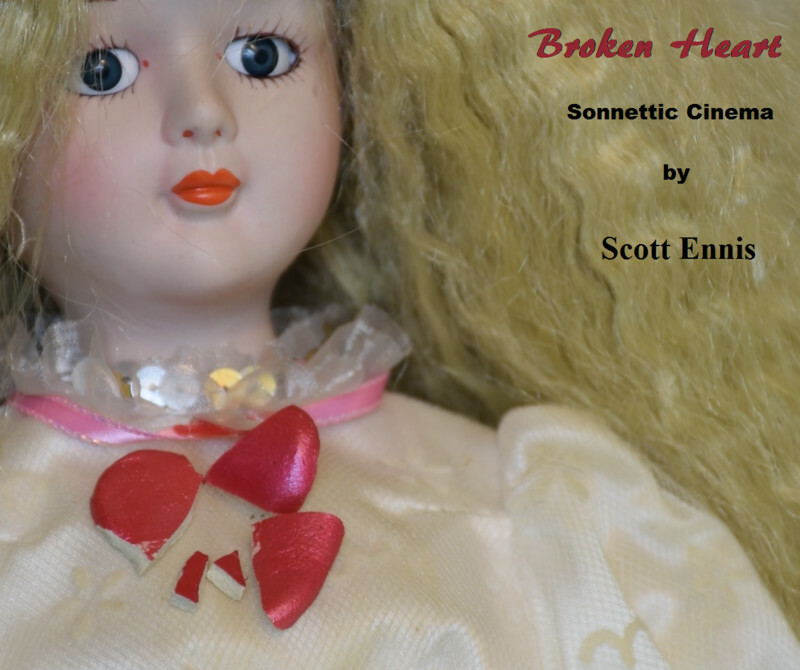 A cinematic sonnet with a doll's heart as a metaphor for love. An Asian American Soldier During WWII is imprisoned in Nazi Germany as his family in Manzanar California is sent to the Japanese American Concentration camp. Four minutes. So much can happen within that small amount of time. For instance, a woman could feel the unnecessary feelings of fear, anxiety, and nervousness. A first-of-its-kind silent LGBTQ film in India, Sisak makes waves before the visuals of this short hit the shore. Set in the fast-paced environs of the usually bustling Mumbai local train system, it details a romance that develops slowly and intoxicatingly, nestled in the silences and quiet comforts of the end-of-day train journeys. An ordinary afternoon tradition turns into a moment of truth when one young girl takes the brave step to share a tragic story with her teammates. A young teen receives her first smartphone and leaves childhood behind. 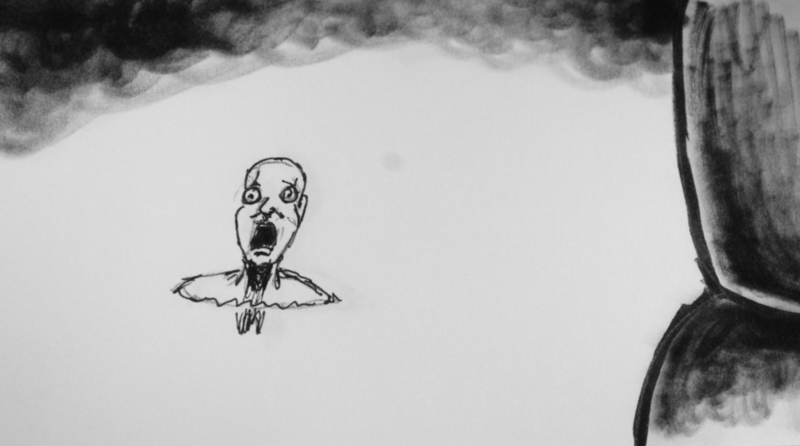 A cinematic poetry look at the dichotomy of symbols. A short, experimental Super-8mm film capturing scenes from a decaying ghost town north of Roswell, New Mexico.